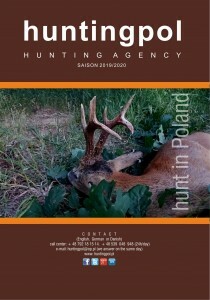 We have been cooperating with the best hunt clubs in Poland for many years. We are interested in the highest quality of hunting and accommodation. We have very favorable offers for you. You are very welcome to book a hunt at our office. Check us out! located in Poznań on ul. Wierzbowa 5. We will soon open an online store.